MEMPHIS, TENN. — PEBB Enterprises has acquired Germantown Village Square, a 199,629-square-foot mixed-use development in Memphis. The Boca Raton, Fla.-based investor purchased the asset from Memphis-based Boyle Investment Co. for $28 million. The purchase of Germantown Village is PEBB’s largest acquisition to date by both dollar amount and square footage. 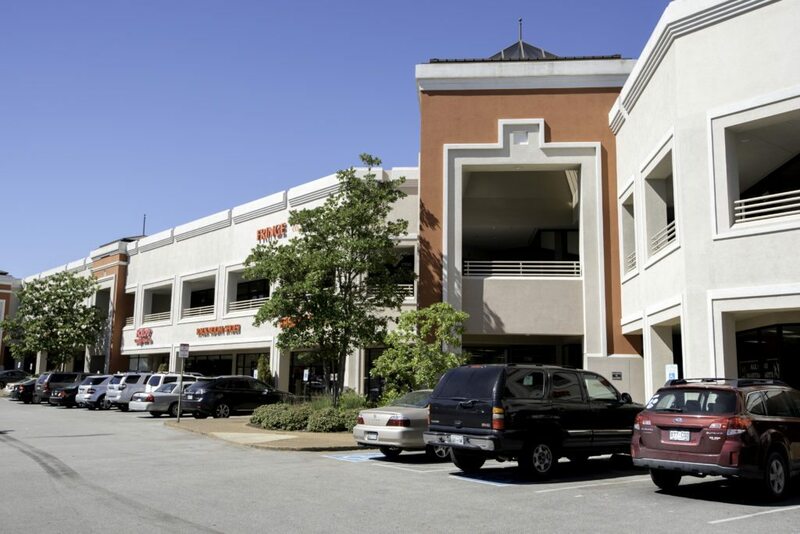 Germantown Village Square features nearly 140,000 square feet of retail space leased to tenants such as T.J. Maxx, DSW and Petco, and more than 60,000 square feet of second-floor office space anchored by The West Clinic, a subsidiary of Baptist Memorial Health Services.